In order to stay healthy and comfortable, and to function sufficiently, our eyes need to produce tears. If your eyes are unable to produce enough tears, and can’t achieve adequate lubrication, this is what causes dry eye. Dry eye also occurs when your eyes do not make the right type of tears, or tear film. Both men and women can get dry eye, however, it’s most common in women. It is also most common in older adults, as we tend to make fewer tears as we age. If you’re wondering what dry eye feels like, the condition feels uncomfortable. If you have dry eye, your eyes may sting or burn, and it’ll feel as if there’s a foreign object or grit in them. You may experience dry eye in certain situations, such as in an air-conditioned room, on an airplane, while riding a bike, or after looking at a computer screen for a few hours. Feel like you are constantly blinking? Have trouble wearing your contact lenses for long periods of time? Use artificial tears for symptom relief? Have trouble reading or looking at a computer screen for long periods of time? Have worsening symptoms in the evenings? Feel like your vision fluctuates throughout the day? Feel like your eyes are burning, stinging, or gritty? 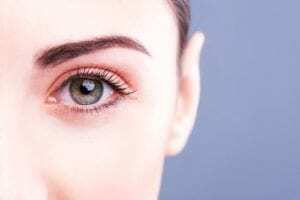 If you answer yes to any of these questions, you could be experiencing symptoms of dry eye, and your eyes are not getting enough of the correct tears. This article outlines how to determine whether you have dry eye, what it feels like, and how you can live with it. Why Are Tears So Important? Among other things, tears act as lubrication, deliver nutrients, and provide protection to your eyes. Tears are comprised of a complex mixture of water, fatty oils, and mucus. 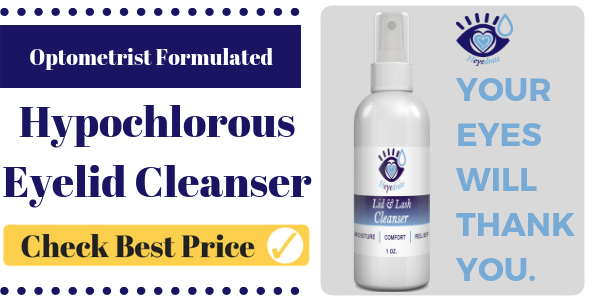 This mixture makes the surface of your eyes smooth and clear as it protects from infection. When you blink, a thin film of tears spreads over the eyes. This film is important for good vision. The tear film has three basic layers: oil, water, and mucus. An imbalance in the composition of these layers, and problems with any of them, can cause dry eye. For example, the small glands on the edge of your eyelids, the meibomian glands, can become clogged. Blocked meibomian glands can cause inflammation and other conditions. Normally, our eyes constantly and consistently make tears in order to stay moist. If the eyes don’t make enough tears, or something affects one or more layers of the tear film, we end up with dry eye. Signs and symptoms of this condition will impact both of your eyes. How do you know you’re experiencing dry eye? The symptoms can vary from one person to another, and the severity of symptoms may vary as well, from mild discomfort to acute pain. In many cases, symptoms can impact your day to day life. It’s especially important to speak with your optometrist or ophthalmologist if you believe you may have dry eye, as it’s a condition that worsens over time. It also may progress from episodic, where it’s only present under certain environmental conditions or during specific visual tasks, to chronic, where symptoms are consistently present. 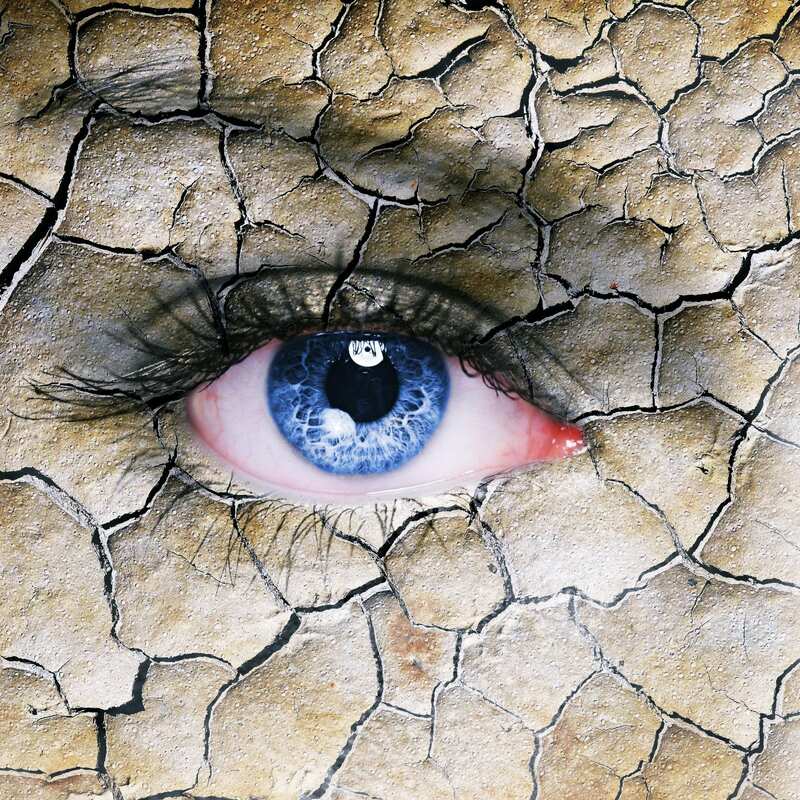 Chronic dryness can also cause the surface of the eyes to become continually inflamed, which may reduce tear production even more. This results in a continuous cycle of dryness. Your eyes will be especially irritated if you are in the wind or near cigarette smoke. 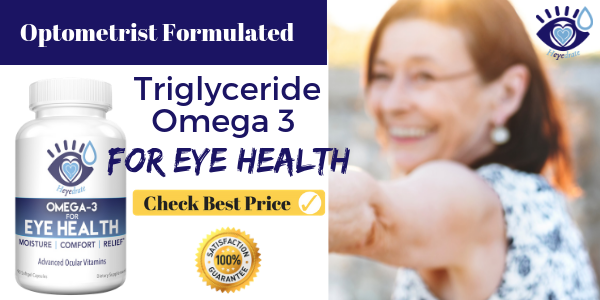 Having many tears in your eyes if you have “dry eye” may sound counterintuitive, but your eyes will make more tears when they are irritated and will try to soothe inflammation and grittiness; producing more water is your body’s natural response to irritation in your eyes, but these watery tears do nothing to lubricate your eyes. So, when should you see a doctor? 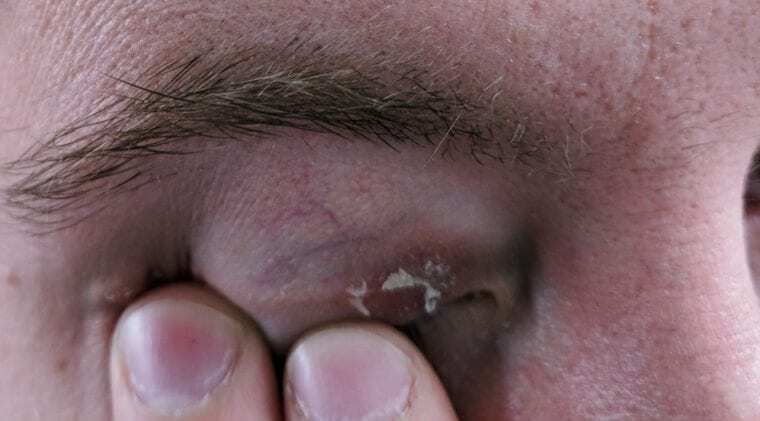 One of the difficult aspects to dry eye is that many of its symptoms are also symptoms of other conditions, such as blepharitis. Our eyes are sensitive, so redness, irritation, and difficulty wearing contact lenses are common occurrences. Sometimes, symptoms will naturally go away after a few days. You should see your doctor if you’ve had prolonged signs and symptoms of dry eyes, especially if they are red, irritated, tired, and painful. Your doctor will help you determine if it’s truly dry eye, and can refer you to a specialist. If you believe you’re experiencing dry eye, you should contact your eye doctor. They will be able to go over all of the potential causes with you, to pinpoint what exactly is causing your dry eye. This will lead to quicker and better treatment. Blepharitis. 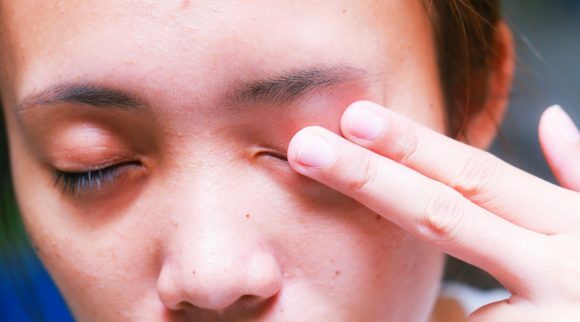 With this condition, the Meibomian glands of the eyelids may be blocked or clogged, leading to inflammation and irritation. Aging. As we get older, our eyes begin to produce fewer and fewer tears. Old age is a leading factor in having dry eye. Hormonal changes. Changes in hormones especially leads to dry eye in women. Cases of dry eye may fall in tandem with cycles of menstruation or the onset of menopause. Environment. Being in smoke, wind, or a very dry climate can contribute to dry eye, worsen the condition, and cause it in the first place. Certain diseases. Rheumatoid arthritis, Sjogren’s Syndrome, thyroid disease, and lupus are all conditions that may contribute to having dry eye. Computer screens. Looking at a screen for a very long time, reading, and other activities that reduce blinking and make you squint can contribute. Entropion. This is a condition in which the eyelids being to turn inward. Ectropion. This is a condition in which the eyelids turn outward and do not sit against the eyeball correctly. The use of contact lenses. 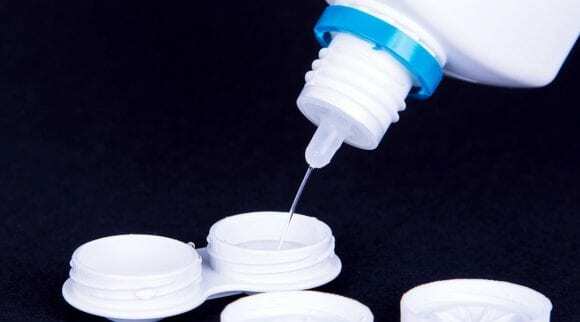 If you begin to exhibit dry eye symptoms, you should stop using contact lenses right away. Discontinuing them for a short period of time will help heal your dry eye. Surgery. Dry eye is a common side effect of refractive eye surgeries such as LASIK. If you’re experiencing symptoms of dry eye, be sure to tell your ophthalmologist about all the medicines you take, whether they’re prescription or non-prescription, and about any underlying conditions. These can be causes for dry eye that are often overlooked. 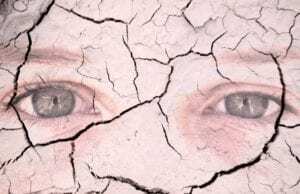 What Does Having Dry Eye Feel Like? Overall, your eyes will be irritated and stinging. No matter how many times you blink or how many eye drops you use, you won’t be able to get the feeling to go away. 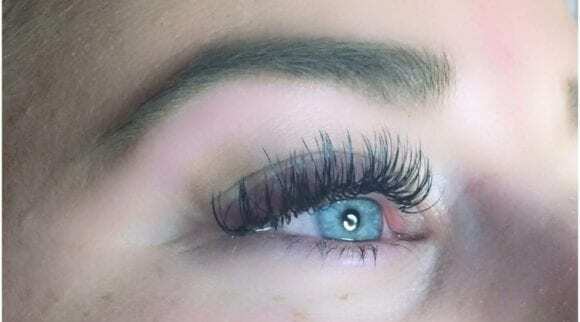 Your eyes will also feel very fatigued and sore, as if you’ve had them open for days or haven’t been getting enough sleep. All of this contributes to a very uncomfortable condition that does not easily go away. Eye infections. Your tears protect the surface of your eye from infection, so without adequate tears, you will have an increased risk for contracting eye infections. Decreased quality of life. Dry eyes make it very difficult to perform everyday activities, such as working with computers, reading, and driving. Permanent damage to the surface of your eyes. If left untreated, severe dry eye can lead to inflammation, abrasions of the corneal surface, permanent vision problems, and corneal ulcers. Adding moisture to the air. In the winter, a humidifier is a great way to add moisture to dry, indoor air. Wearing wraparound sunglasses or other protective eyewear. 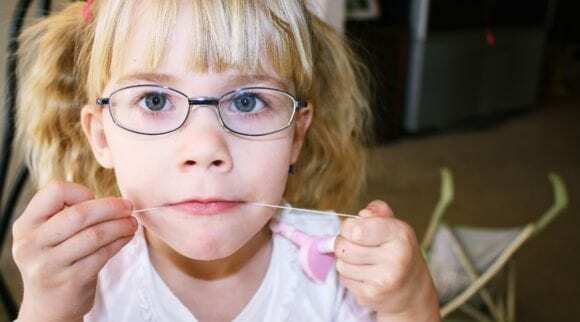 Safety shields can also be added to the tops and sides of eyeglasses to block wind and dry air. Avoiding air blowing in your eyes. Don’t direct hair dryers, car heaters, air conditioners, or fans toward your eyes. Taking breaks during long tasks that require visual concentration. Periodic breaks to close your eyes for several minutes will help your eyes if you’re reading or working at a computer screen. You can also make sure you blink every few seconds to help spread tears evenly over your eyes. With a computer screen, you can position it below eye level, so you don’t have to use your eyes so much to look up at it. This may help slow the evaporation of your tears in between blinks. Being aware of your environment. The air at high altitudes, in desert areas, and in airplanes can be extremely dry. If you spend time in such an environment, it could be helpful to frequently close your eyes for a few minutes at a time. Avoiding smoking. You should stop smoking if you already do, and avoid smoke altogether. Smoke is known to worsen dry eye symptoms. Using artificial tears regularly. You should get into the habit of using eye drops, even when your eyes feel fine, in order to always keep them well-lubricated. If your eyes are feeling itchy, irritated, and gritty, or you’re having vision problems and experience fatigue with your sight, you may be experiencing dry eye. 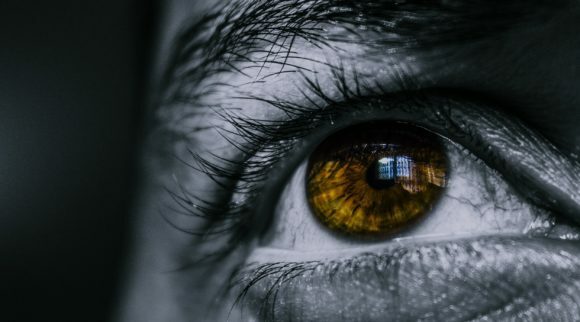 Dry eye feels very uncomfortable, and although it is definitely possible to live with the condition and adapt to it, it can interfere with day to day life. 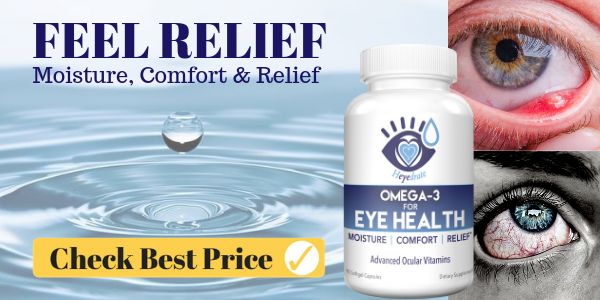 While there are many causes of dry eye, the end result is that your eyes are either not producing enough tears, or there is a disturbance to the layers of tear film in your eyes. If you believe you are experiencing dry eye, it is vital that you speak with your eye doctor in order to pinpoint the cause. This will lead to faster and better treatment; once you figure out your personal triggers, you can begin avoiding those triggers. Many people live with eye dry and leave it untreated. That doesn’t have to be the case. If you think you’re suffering from dry eye, you and your doctor can work together to find a path to wellness. 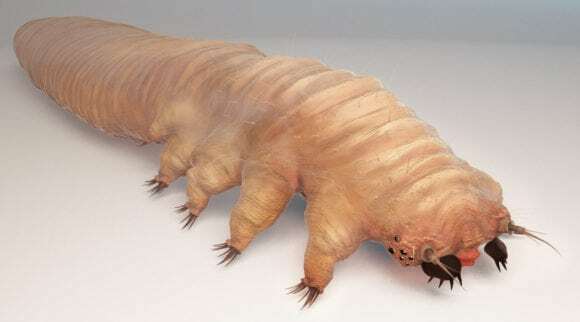 All About Demodex Mites | What Are They & How Do You Get Rid Of Demodex Brevis?